Sheffield Equality Group is an autonomous group affiliated to The Equality Trust, which aims to reduce the gap between rich and poor in the city of Sheffield. We argue for this because research finds this will create a better society. Meetings discuss practical and creative ways this can be achieved, from lobbying those in power to widely promoting the idea of greater equality. 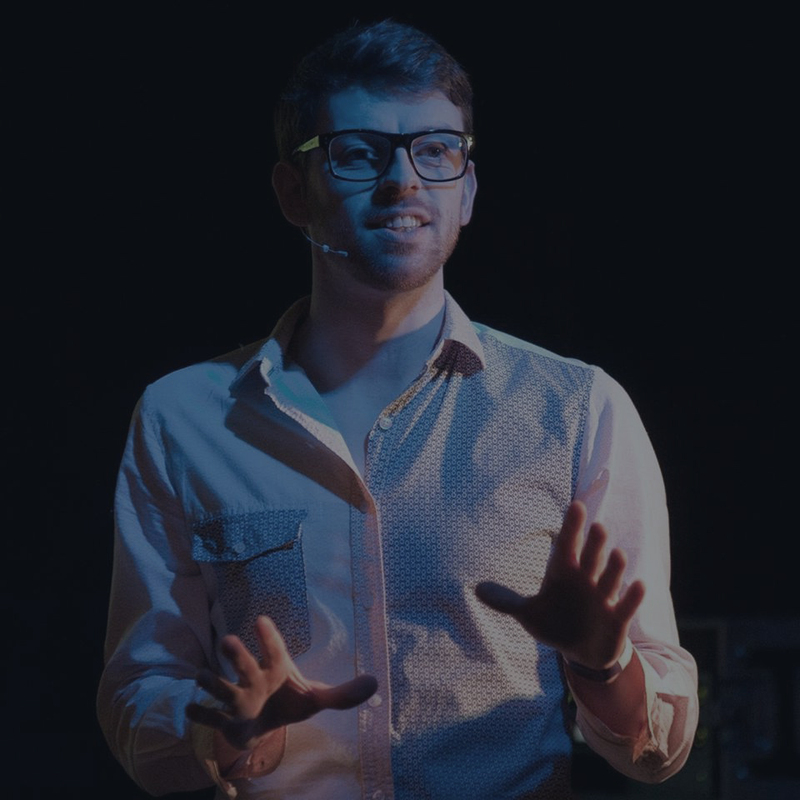 James is founder and Managing Director of Opus Independents Ltd, a not-for-profit, independent organisation, working in culture, politics and the arts. Opus works to encourage and support participation, activism and creativity through mediums including in print, online and live events. James has ten years of experience working in the third sector in a variety of project management and delivery roles. He also has experience in sales, marketing and promotion and a particular knowledge of independent trade, arts and culture sectors within the city. Sam is editor-in-chief of Sheffield magazine Now Then, as well as a director at Opus Independents, its parent company. Now Then champions independence in art, trade and journalism, with all articles written by local people. When not working on Now Then, Sam keeps himself busy with other Opus affiliated projects, including Festival of Debate, Wordlife and UBI Lab Sheffield. Mark is a Reader in the Department of Economics at the University of Sheffield. His research investigates people's experiences and outcomes in the labour market and their links with health and well-being. He is particularly interested in how a UBI might change the operation of the labour market. As well as carrying out academic research, he has worked on policy-related projects for government and private-sector organisations, and is an expert on statistical techniques to assess the impacts of policy changes on the economy. Helen is a freelance social researcher, specialising in qualitative methods, particularly as applied to health and community projects. She has been interested in the concept of basic income since first studying social policy as part of her undergraduate degree. Helen is also a keen crafter and performance artist, regularly performing her own material across Sheffield and beyond. She draws on her experiences of being a carer and living with chronic illness in both her research work and her creative endeavours. Helen is particularly interested in how UBI could alleviate the stress and bureaucracy inherent in the current benefits system. A creative consultancy specialising in ‘difference engineering’ for products and projects. The studio works across a diverse range of disciplines from product design to custom-made interiors, exhibition stands to outdoor advertising, concept generation to product investment pitches. Jonny is also an accomplished and inspirational change catalyst; dedicating time to being at the heart of a diverse range of cultural and strategic initiatives. He has a wealth of experience in ‘making things happen’, always seeking to push boundaries through creativity, collaboration and harnessing talent; striving to make the world better for everyone. He is a key part of projects that: tackle real issues, help and support start-ups, showcase and promote organisations, educate and inspire in a vast range of areas from business to music, creative industries to education. Sam is a journalist and feature writer at Sheffield's Now Then magazine, focusing on music, culture and local politics. He also occasionally writes elsewhere on the subjects of art, urbanism and architecture. Sam is interested in how UBI could change the way we think about time, in particular our relationship with paid and unpaid work. He is also interested in how UBI could transform how we see cities and their purpose in a post-work society.